Van Wylen Library continues to host a food drive to benefit Community Action House of Holland. Please consider picking up a few extra items next time you go grocery shopping to help families and individuals who are in need in our community. Donations can be dropped off at the display in the first floor of the Library beginning Monday,November 23. We appreciate your participation! 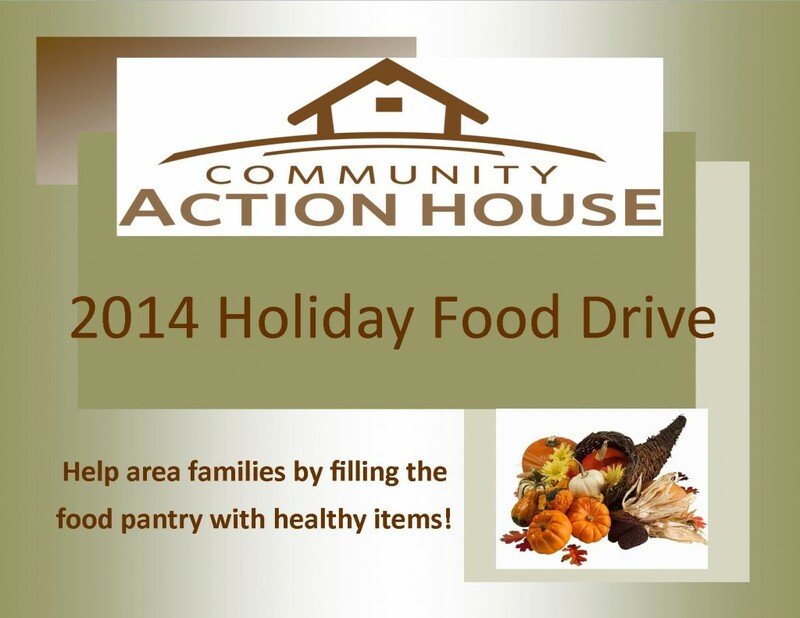 Beginning Monday, November 10, Van Wylen Library is hosting a food drive to benefit Community Action House of Holland. Please consider picking up a few extra items next time you go grocery shopping to help families and individuals who are in need in our community. Donations can be dropped off at the display in the Library lobby.